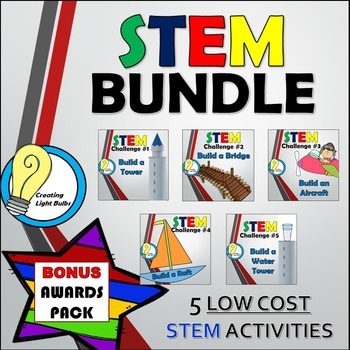 This STEM bundle combines five great STEM challenges in one low cost and easy to use STEM package. 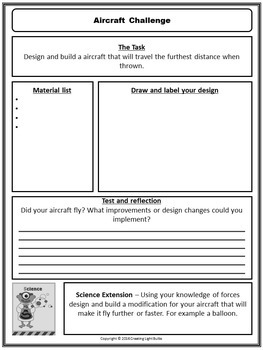 Note: The material list in the student worksheet is left blank so you are free to alter the equipment list to suit your needs. 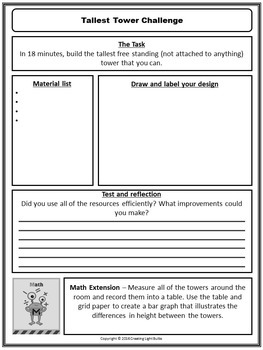 All of the 5 activities come with a student worksheet. 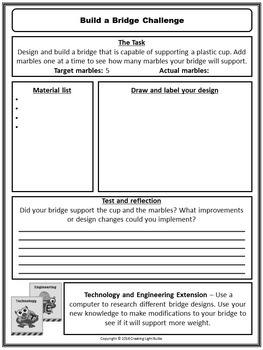 Due to increasing demand and sales I have now included a bonus STEM Awards Pack. The whole pack is now valued at more than $8. The challenges and awards can be purchased individually but the bundle gives you the best value for money. If you would like to purchase them individually please click the desired link above. This product is available in a MEGA BUNDLE. Each time you leave feedback, TPT gives you credit that you may use to lower the cost of your future purchases. It’s a win, win! Follow my Store for 50% Off all new products, great freebies and giveaways.